Back in 2014, I wrote a post called "Beg Borrow, and Steal: 7 Great Ideas from Other Blogs." 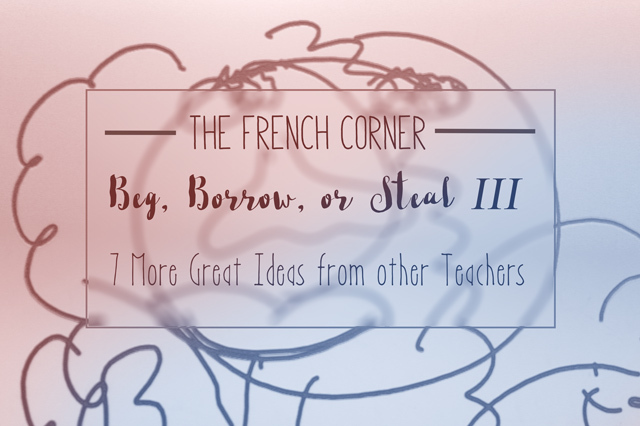 In 2016, I followed that up with "Beg Borrow or Steal Part II: 7 More Great Ideas from Other Teachers." 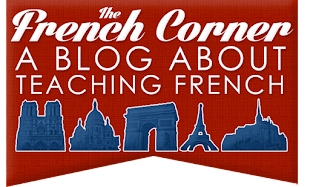 Since then, I have gathered some more resources from other teachers that I'd like to share with you here. I first found this idea on Anne Karakash's blog Confesiones y Realidades. 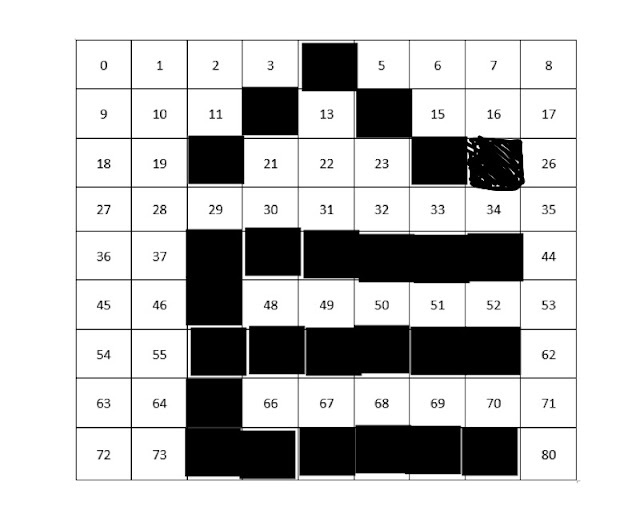 Basically, you give the students a chart with numbers 1-100 (or fewer, as I did below), then the teacher calls out numbers, and the students color them in. At the end it makes an image. The one I did below is an Ê. The students have a blast trying to figure out what it is as they're coloring! I found this idea on Wendy Brownell's blog, who in turn got the idea from Helena Curtain. Basically you give students a list of questions, and they answer for themselves and then predict how their partner will answer. The partners then share answers and see who's a better guesser! I got this idea from the Creative Language Class, but you've probably heard about this game before. It's a great way to reinforce vocabulary. The teacher projects on the board a question or a sentence starter, and then a response for each corner of the room. Students move to the corner of the room that represents them. To add a little twist, you can make it into a game. After each question, spin a spinner (1-4) to indicate which corner of the room is eliminated. Continue this until only one student remains. I first blogged about this game in my post 10 Great Ways to Practice Numbers. Students take turns counting to ten. Each student can say one, two, or three numbers. The person who lands on ten is out. You can keep going after ten, and have anyone who lands on a multiple of ten being out. This activity comes from Valérie Greer and Wendy Mercado, two middle school language teachers who presented some fantastic hands-on activities at the NYSAFLT Summer Institute. 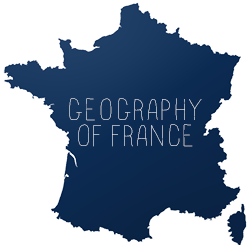 Visit their website to learn about more of their activities. 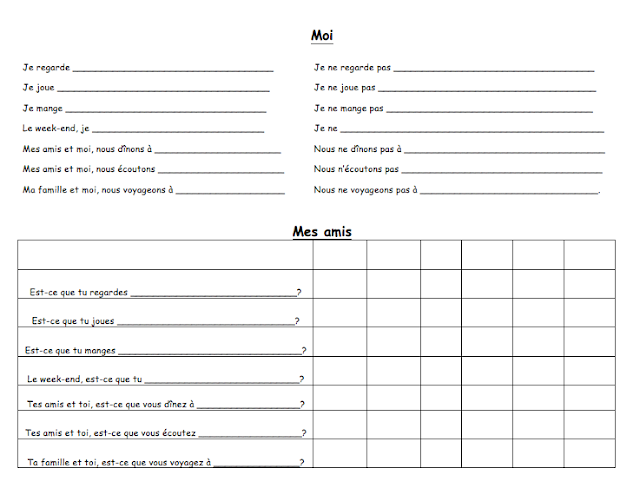 I first blogged about this activity in my post Les Parties du Corps. A colleague of mine gave me the idea for this hilarious activity. A student comes up to the board, puts one hand over his eyes, and proceeds to draw various body parts that the class calls out in French, one by one. The result is this extremely abstract version of a person that's sure to elicit a few laughs, especially from the person who drew it. I first read about this on Maris Hawkins' blog. It's a great warm up activity. You show the students a bunch of pictures, and they have to look at them and memorize what's going on in them, in silence, for 30-60 seconds. Afterwards they write what's going on in each photo without being able to look at them. Speed dating, or speed friending as I like to call it, is an activity that many teachers use to promote speaking. Two teachers I've learned about it from are Meghan Chance and the anonymous blogger Learning to Teach Also Teaching to Learn. Basically, students interview each other to find out who their ideal friend would be. 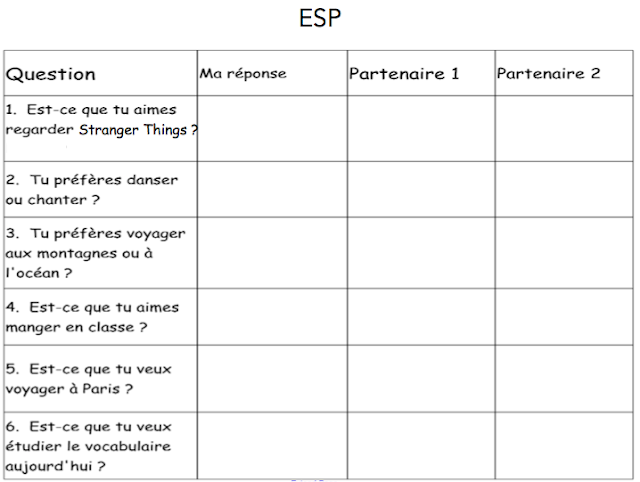 What I have students do is fill in an interest inventory saying things they do and don't do (this is sort of like a cheat sheet to help them speak during the interviews), then fill in the questions at the bottom with the same information from the top to ask their classmates. They put their classmates' initials in the boxes and then check off if they answer the questions positively. I have students sit in twos, and after a few minutes of interviewing, they switch partners. We repeat this for as many rounds as we have time for. At the end of class students announce who their ideal friends are based on which classmate answered more of their questions positively. Have you tried any of these activities in your class? What did you do differently? I do something like the Abstract Art....but have the whole class put a piece of paper on a book or notebook...on top of their head. Then they call out body parts, and all draw (or try to) without seeing...and then each has a picture to look at, comment on, and compare to some Picasso and Miro art I show them! That's a great idea to get the whole class involved!